The E 435 Mid/ High unit is loaded with four 3.5" high-performance speakers developed specifically for the Elements line. 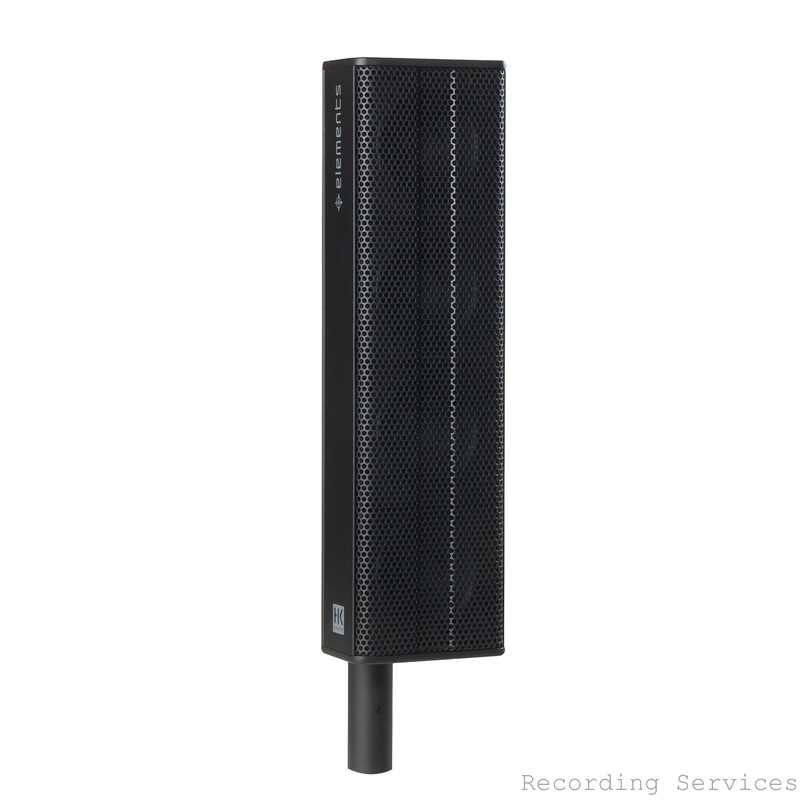 Engineered with line array technology, these four vertically arrayed speakers achieve a very even pattern of throw, with the volume, frequency spectrum, and audio image remaining uniform throughout the audience area. Made of extruded aluminum, the Mid/High unit delivers homogeneous, natural-sounding response, rendering voices and instruments with astonishing authenticity. One column may comprise up to four Mid/High units, which are quickly and reliably connected via E-Connect.